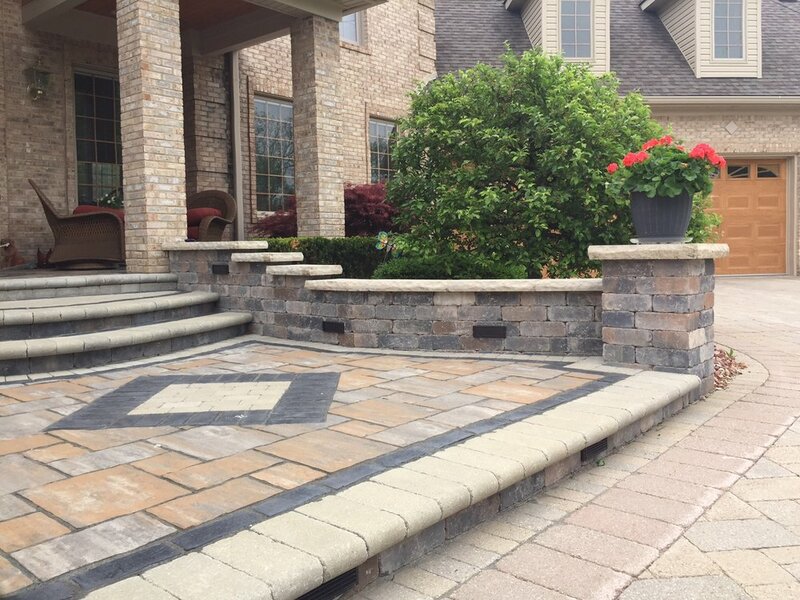 We have nearly 20 years of experience creating handcrafted brick paver work including patios, walkways and driveways in Livingston County, Michigan. Contact us for your next hardscape project. We have nearly 20 years of experience creating handcrafted brick paver work all over Michigan, from limestone slab to dry stone and more. We work our hardest to make sure all of the brick surrounding your property is of the highest quality, while also being strong, durable, and affordable. If you have a hardscape project that doesn’t fall into our regular services, contact us today to find out how we can help.